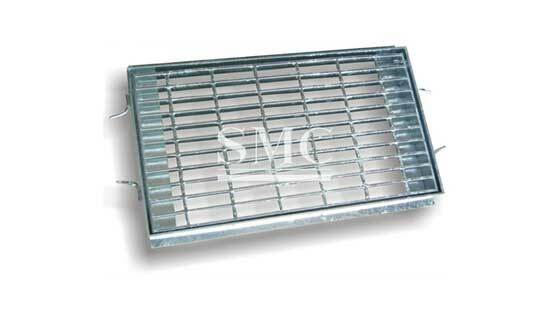 Shanghai Metal Corporation is a leading Trench Cover manufacturer and supplier. 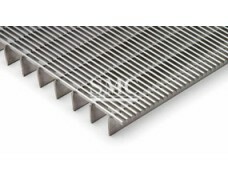 The trench cover is made of a trench cover made of steel grating, and is available in a variety of models to suit different span loads and requirements. Widely used in municipal roads, garden facilities, residential quarters, schools, stadiums and other places. 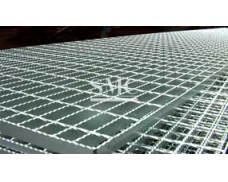 Depending on the application, the groove cover of different specifications and models can be hot dip galvanized, cold galvanized (plated) or not treated. 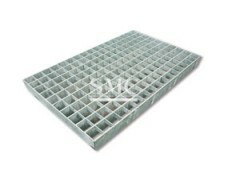 The trench cover is mainly used in some factories and high-end residential areas, mainly because the concrete trench cover is often crushed and the road surface is also damaged. 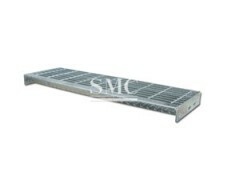 Therefore, the groove cover made of steel grating is used to suit different load loads. If you want to know more about our construction products or Trench Cover price please feel free to contact us, we will reply you within 24 hours.